The Wuhrmann process, or post-denitrification, achieves nitrification and carbonaceous oxidation before the waste-water enters the anoxic zone for denitrification (see Part a in Figure 7.38.7). 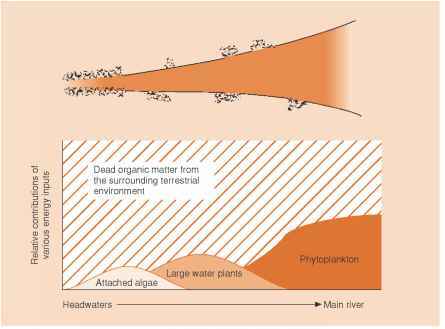 Endogeneous respiration provides the required carbon source since all available extracellular carbon has been removed. Although the efforts of Wuhrmann helped to develop other single sludge nitrification/denitrification systems, this process has never been used in full scale. Operational problems include high turbidity levels of the clarified effluent, ammonia release from cell lysis in the anoxic zone, and high nitrate levels due to low denitrification rates (U.S. EPA 1993).